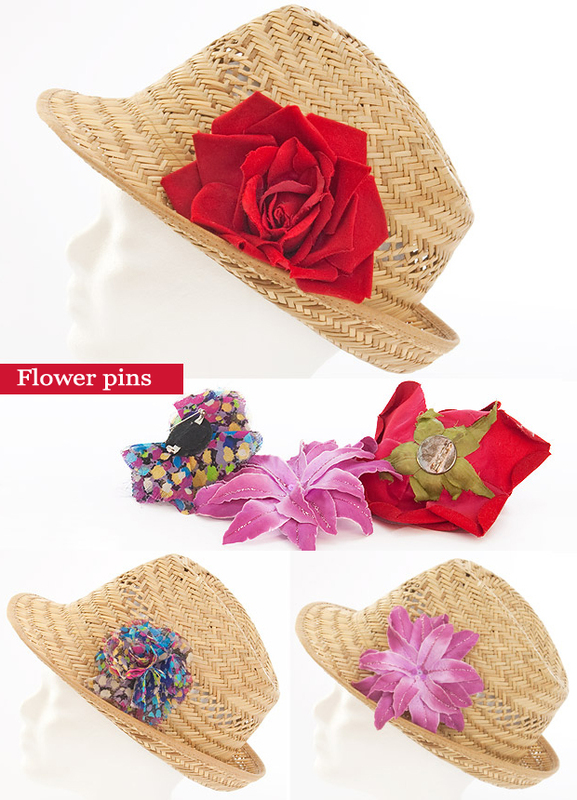 After days of rain, the sun finally shines again, and because we hope that one very hot summer is coming up, we’ve decided to offer you some DIY summer craft ideas. 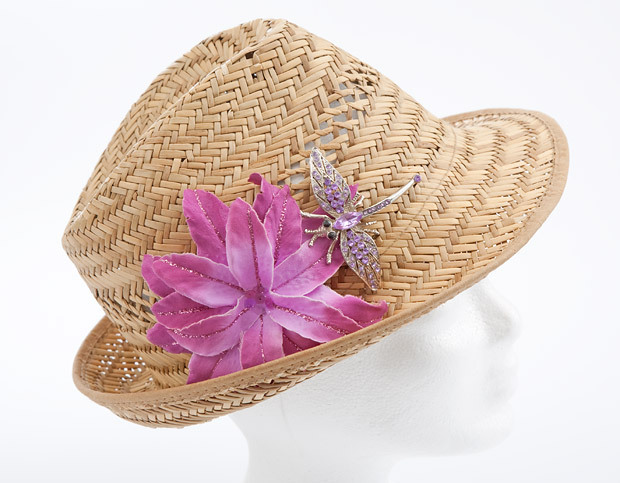 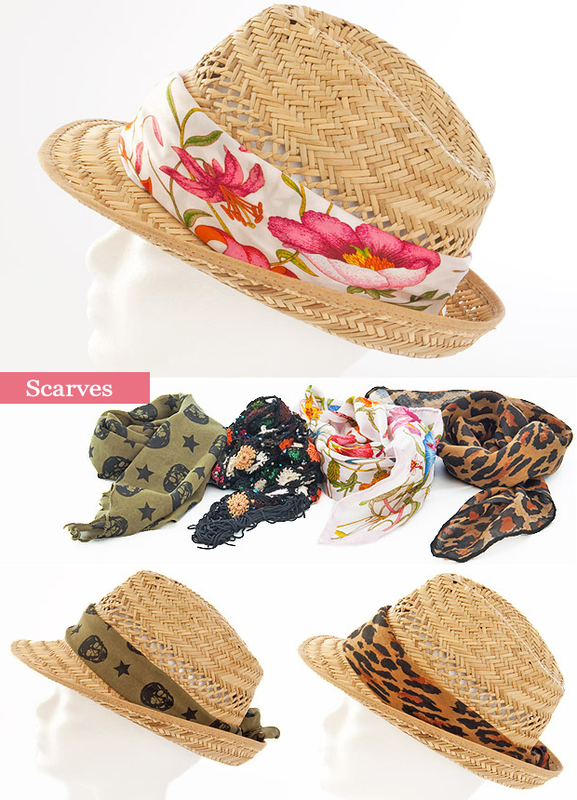 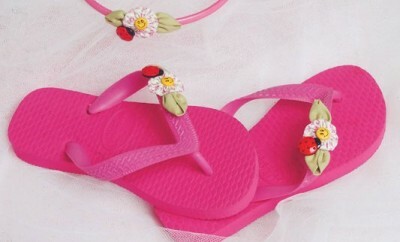 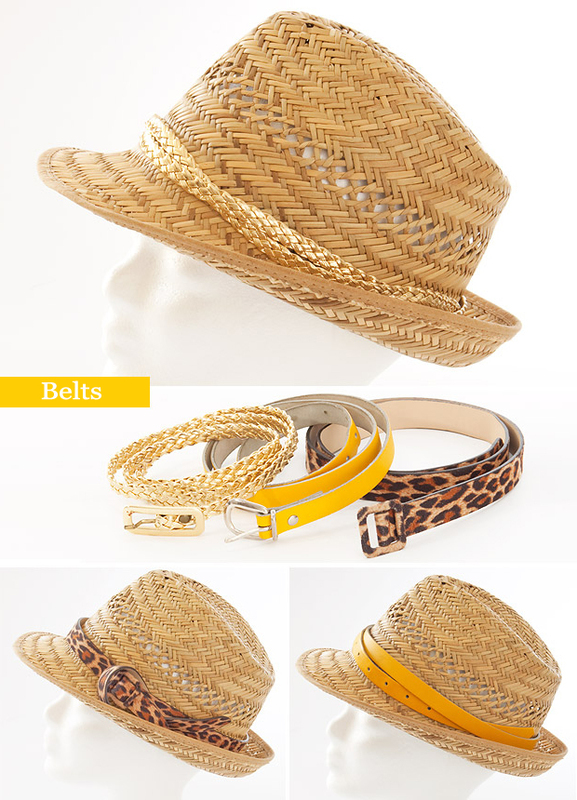 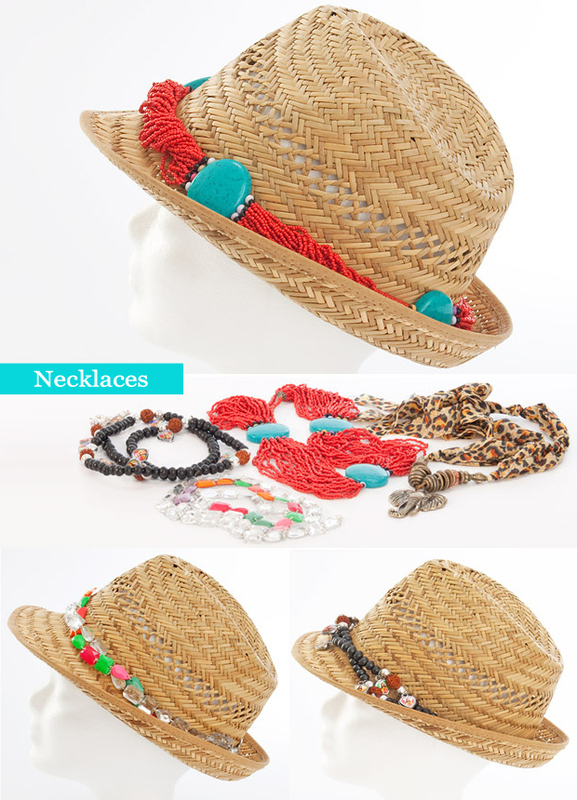 One fashionable accessory is unavoidable – the summer hat! 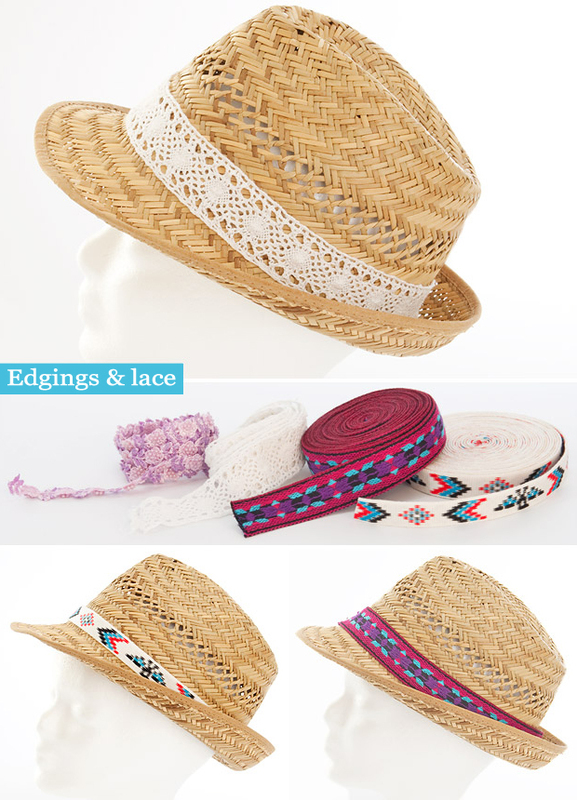 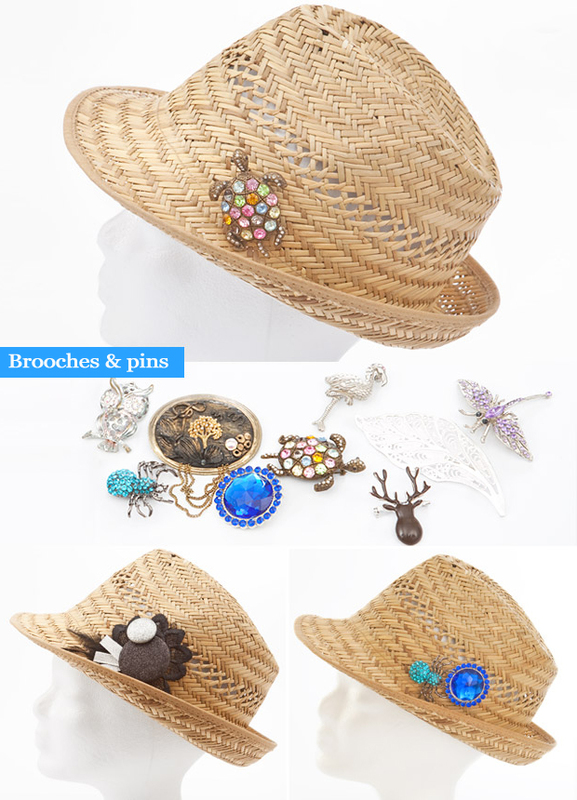 With these stylish ideas you’ll se how to spice up a simple summer straw hat in no time and give it a different look again and again so that it can match any outfit. 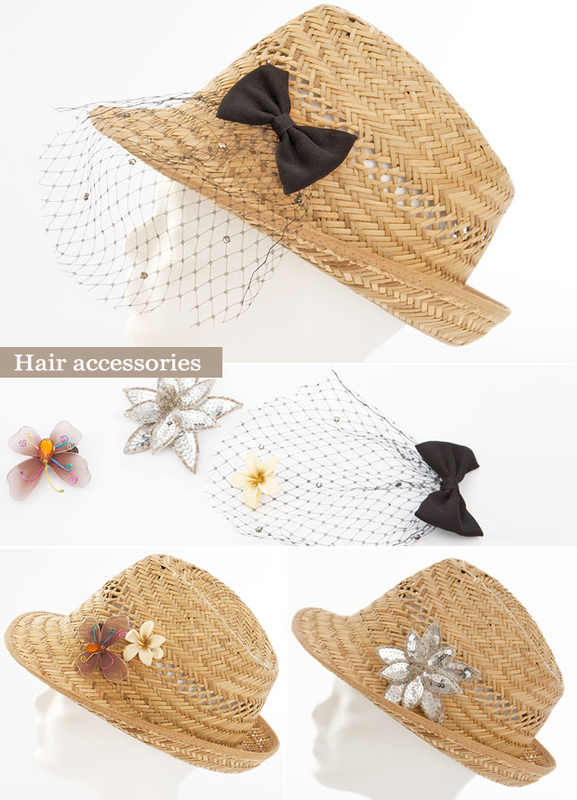 You can find these plain straw hats in almost every shop because they’re very trendy and stylish. 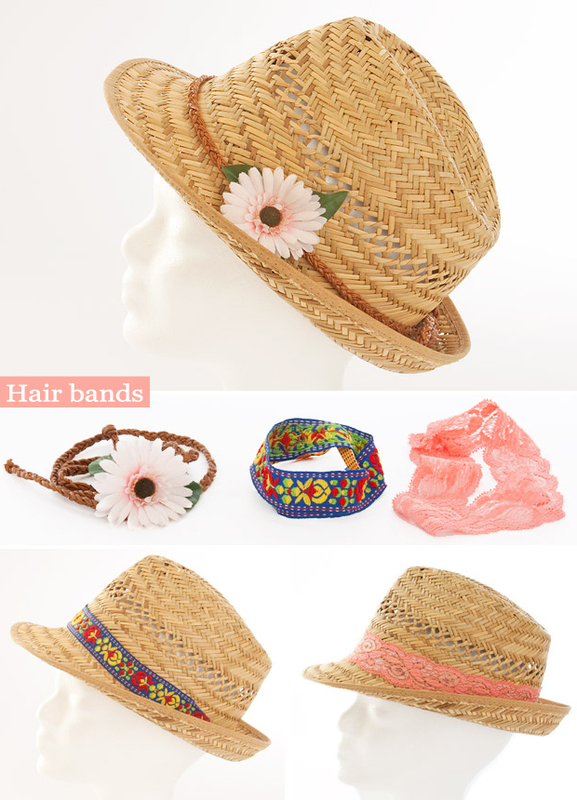 They are often sold with a band but you can easily remove it. 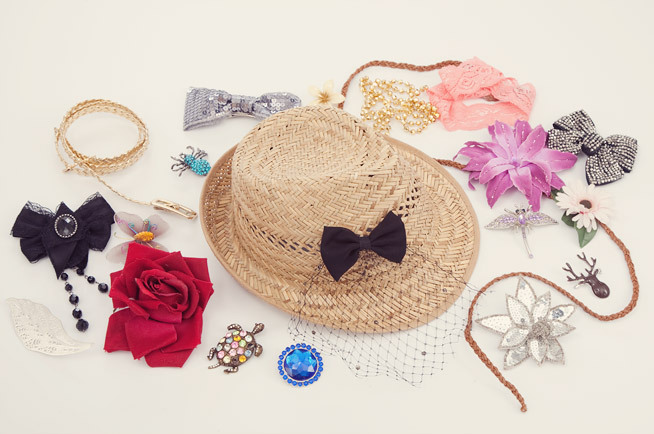 Most of the necessary accessories you have definitely already in your closet or in your jewelry box, so you need just a little imagination and spare time.